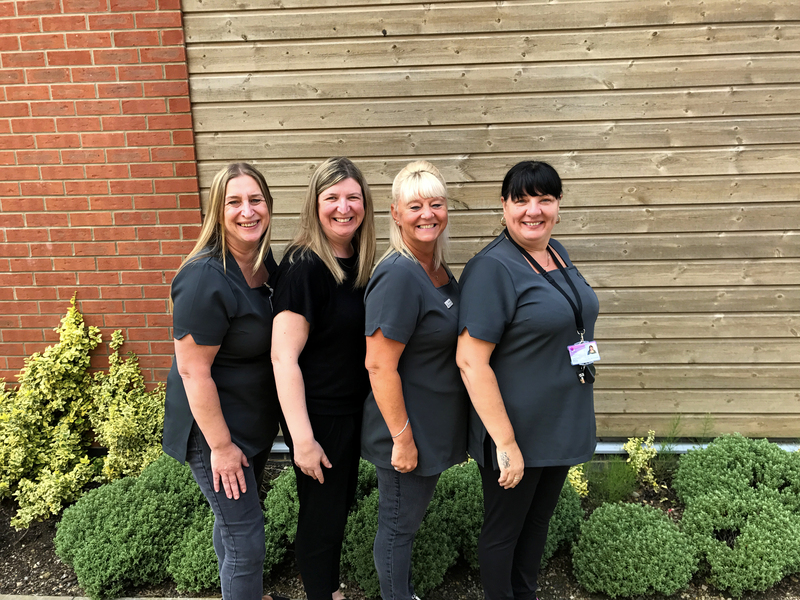 The Housing Support Workers are a team of nine people who work shifts to provide 24/7 support to over half of our tenants. This includes during Jewish Holidays, Bank Holidays and weekends. With a visit or a call every day, they ensure every single one of our sheltered housing tenants is safe and secure. They get to know our tenants very well, often developing strong bonds and friendships with them – tenants continually express their gratitude for the HSWs work. Home visits to tenants to provide face-to-face contact for the day. HSWs also report repairs to the repairs department on behalf of tenants, and they proactively report repairs that arise in the sheltered housing scheme communal areas. Helping residents with meals is another service that HSWs can sometimes assist with, three of our Sheltered Housing schemes are connect/in close proximity to the MAZCC, and as such can collect hot meals from the Oasis café and restaurant. Housing Support Workers restructured how they operate since early 2017; HSWs now take more proactive roles in organising and facilitating events such as putting on coffee mornings and walking groups for the tenants. A HSWs reception was also set up in Skyte House to direct all calls from the warden call system to one place. This frees up the other HSWs that are on duty, meaning they can be more flexible and focused with their work without being pulled away from tenants to handle other jobs. This change introduced the morning calls via the warden call system; however some tenants still opt for the face-to-face visit from our HSWs, which can be arranged on request. As specified on the ‘My Tenancy’ page, our HSW’s purely offer support for the sheltered housing tenants, and not care services. Care must be arranged with another company, separate from LJHA.